Over the last few years, we’ve learned a lot about what is needed to curate, preserve, and provide access to data for the long term, as well as to sustain an independent not-for-profit organization. We’ve also paid close attention to the needs and wants of our user community and members. To meet these needs, we are revising our pricing structure for the first time since it was introduced in 2013. Submissions initiated after 4 January 2016 will have a base Data Publication Charge (DPC) of $120US. Pricing is now the same for all journals – there will no longer be an additional surcharge for non-integrated publications. We encourage individuals and small groups to purchase bundles of DPC vouchers in advance and in any quantity. Purchases over 25 DPCs will enjoy a discount. As a further user benefit, we will be doubling the maximum package size before overage fees kick in (to 20GB) and simplifying and reducing the overage fees. We will continue to waive DPCs for researchers from World Bank low-income and low-middle-income economies upon request. Membership fees are not changing, but Dryad members will be entitled to receive larger discounts on DPCs. As always, there are no fees to download or reuse data from Dryad. Integrating Dryad’s system with partner journals remains a free service. Dryad’s Board of Directors will continue to keep a close eye on the repository’s sustainability progress. We anticipate this price structure will remain stable for the foreseeable future and are always seeking opportunities for savings and efficiencies. We are grateful to our community supporters and take seriously the responsibility to ensure the long-term availability of the research data entrusted to us. Prepaid data submission vouchers can be purchased at current pricing levels ($80 apiece) through January 4th (and at the new price of $120 apiece after that), by contacting help@datadryad.org. Payment plans are either subscription or usage-based. Organizations and individuals may also make advance purchases of any number of DPCs and are eligible for bulk discounts for purchases of 25 or more. What exactly do your DPCs cover? The following breakdown of expenses reflects projected costs in the near future, extrapolating from historic growth rates. 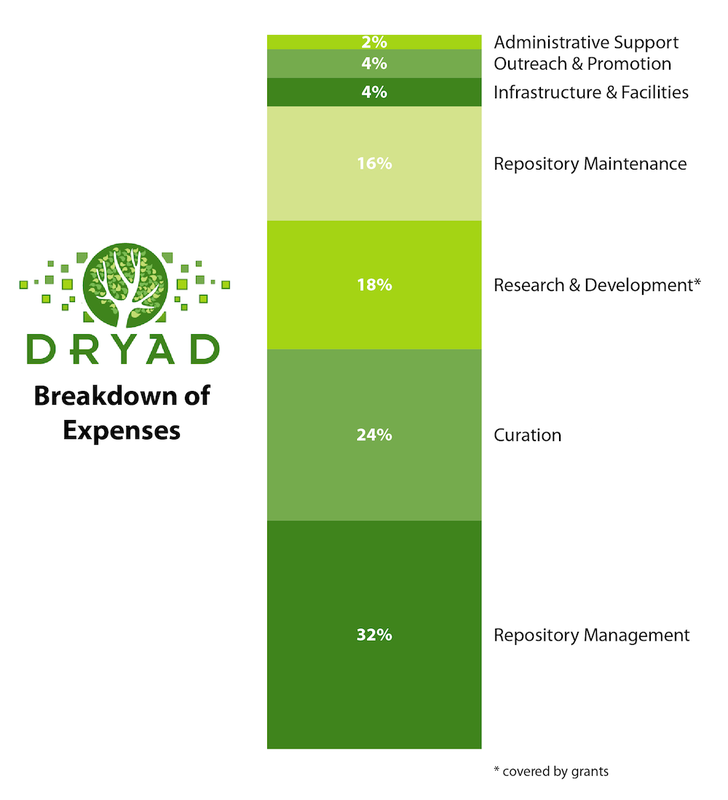 Approximately half of costs are associated with Repository Management, including membership-based nonprofit governance, communications with Dryad’s many stakeholders, members and partners, and upkeep of software systems (Repository Maintenance). 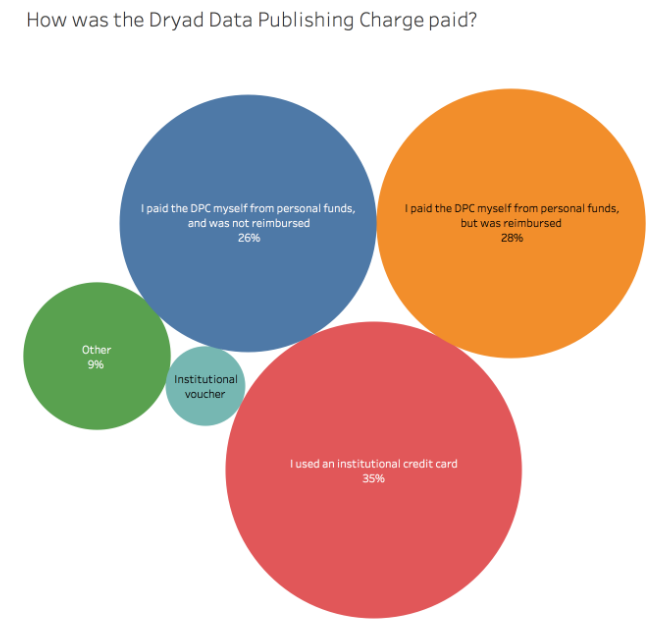 Another quarter of the costs are due to the curation and user support provided to each data package, part of Dryad’s unique service offering and commitment to quality. Since Dryad is a virtual organization, Infrastructure & Facilities largely covers server costs, digital storage, and interoperability technologies such as Digital Object identifiers (DOIs). A small fraction goes to community outreach activities to help encourage data publication best practices and raise awareness of Dryad. Administrative Support covers essential functions such as accounting and contract review. Finally, Research and Development is essential for building new features to support changing technology and user expectations. R&D expenses are included here, but would ordinarily be covered through special project grants and not considered an operating expense paid for through DPCs. We expect that as efficiencies are put into place, volume increases, and further economies of scale are realized, the percentage of the DPC supporting Repository Management will decrease and other areas, most notably Curation, will increase. Dryad has been proud to support integrated data and manuscript submission for PLOS Biology since 2012, and for PLOS Genetics since 2013. Yet there are over 400 data packages in Dryad from six dif ferent PLOS journals in addition to two research areas of PLOS Currents. Today, we are pleased to announce that we have expanded submission integration to cover all seven PLOS journals, including the two above plus PLOS Computational Biology, PLOS Medicine, PLOS Neglected Tropical Diseases, PLOS ONE, and PLOS Pathogens. 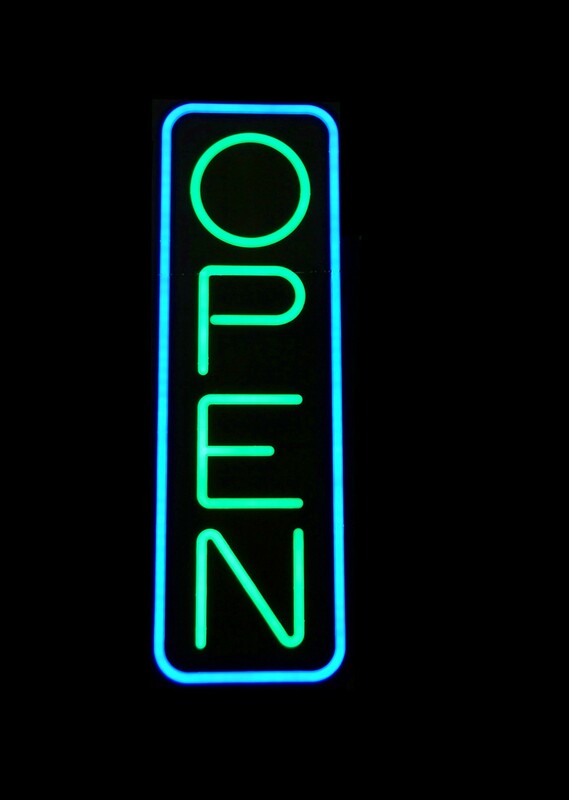 PLOS received a great deal of attention when they modified their Data Policy in March providing more guidance to authors on how and where to make their data available and introducing Data Availability Statements. Dryad’s integration process has been enhanced in a few ways to support this policy and also the needs of a megajournal like PLOS ONE. We believe these modifications provide an attractive model for integration that other journals may wish to follow. The key difference for authors who wish to deposit data in Dryad is that you are now asked to deposit your data before submitting your manuscript. 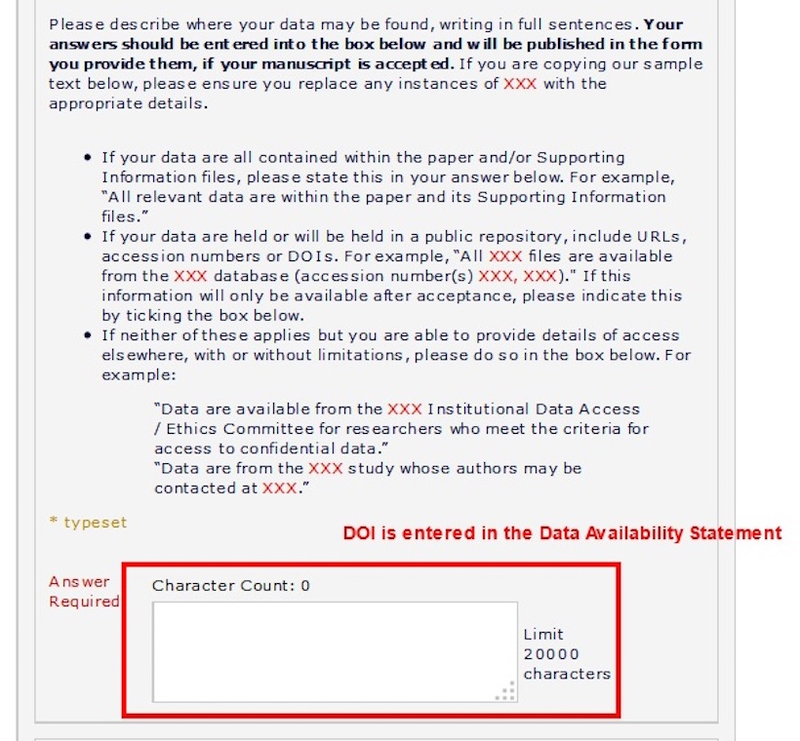 PLOS authors are now asked to provide a Data Availability Statement during initial manuscript submission, as shown in the screenshot below. 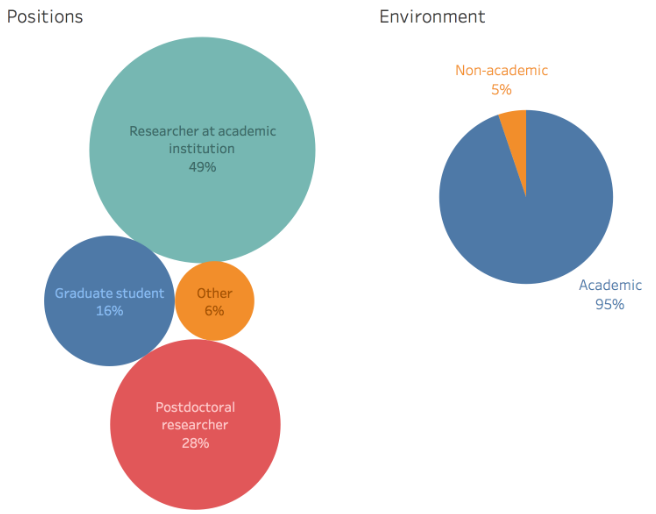 There is evidence that introducing a Data Availability Statement greatly reinforces the effectiveness of a mandatory data archiving policy, and so we expect this change will substantially increase the availability of data for PLOS publications. PLOS authors using Dryad are encouraged to provide the provisional Dryad DOI as part of the Data Availability Statement. PLOS authors are now also asked to provide a Data Review URL where reviewers can access the data, as shown in the second screenshot. While Dryad has offered secure, anonymous reviewer access for some time, the difference now is that PLOS authors using Dryad will be able to enter the Data Review URL at the time of initial manuscript submission. In addition to these visible changes, we have also introduced an Application Programming Interface (API) to facilitate behind-the-scenes metadata exchange between the journal and the repository, making the process more reliable and scalable. This was critical for PLOS ONE, which published 31,500 articles in 2013. Use of this API is now available as an integration option to all journals as an alternative to the existing email-based process, which we will continue to support. The manuscript submission interface for PLOS now includes fields for a Data Availability Statement and a Data Review URL. If you are planning to submit a manuscript but are unsure about the Dryad integration options or process for your journal, just consult this page. For all PLOS journals, the data are released by Dryad upon publication of the article. Should the manuscript be rejected, the data files return to the author’s private workspace and the provisional DOI is not registered. 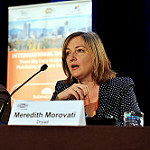 Authors are responsible for paying Data Publication Charges only if and when their manuscript is accepted. Establish and enforce a mandatory data availability policy. Contribute to establishing community standards for data management and sharing. 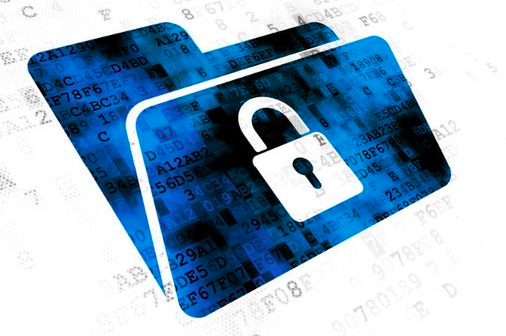 Contribute to establishing community standards for data preservation in trusted repositories. Provide formal channels to share data. Work with repositories to streamline data submission. Require appropriate citation to all data associated with a publication—both produced and used. Develop and report indicators that will support data as a first-class scholarly output. Incentivize data sharing by promoting the value of data sharing. Today’s expanded and enhanced integration with Dryad, which inaugurates the new Data Repository Integration Partner Program at PLOS, is an excellent illustration of how to put these recommendations into action.